La Mondiale originally set the Atlantic E-W speed record in 1992, of 35 days 8 hours and 30 minutes! This record was held until….. Leven Brown took La Mondiale out again in 2008 and set a new record of 33 days 7 hours and 30 minutes. 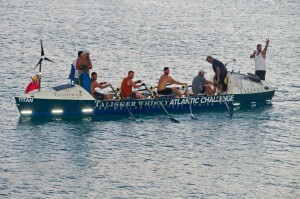 Two boats went after the records and head-to-head in 2011. 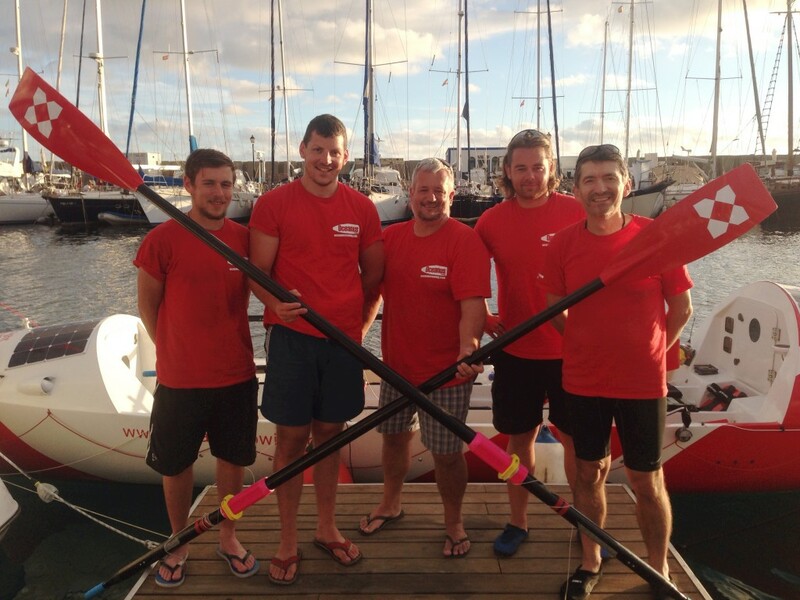 Hallin Marine snatched the record on February 7th 2011 with a time of 31 days 23 hours and 31 minutes and an average speed of 3.342 knots from Tenerife! However they only held onto the record for 12 hours……. 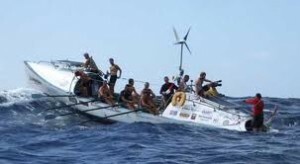 On 8th February 2011, Sara G beat the record with a faster “average crossing time” as they set off from Morocco – crossing in 33 days, 21 hours and 46 minutes and a record breaking average speed of 3.386 knots! 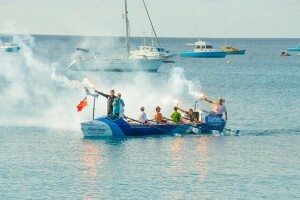 This set a target time on the route from Gran Canaria to Barbados of 32 days for the “Blue Riband Trophy”. Sadly, during an attempt to break her own record, Sara G capsized in January 2012 and the crew were picked up by a passing cargo ship. 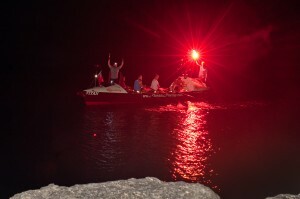 The boat was found adrift in Key Largo, Florida in early 2013. 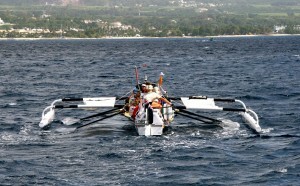 Also, La Mondiale was lost in a bid to re-break the record in early 2009, when after rudder failure, the crew was lifted off whilst running at a speed faster than the current record. Titan had her maiden voyage in February 2012 with an incredible crew of 8 men, but sadly due to unfavourable weather conditions and counter-currents, they managed a respectably quick (but not quite quick enough!) crossing time of 34 days, 15 hours and 31 minutes, – two days off the record! 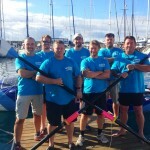 Skipper Simon Chalk headed out once again in January 2013 to chase the record with a crew of 6 onboard Titan and sadly with weather against them and being under-powered, they had a crossing time of 35 days, 13 hours and 50 minutes. 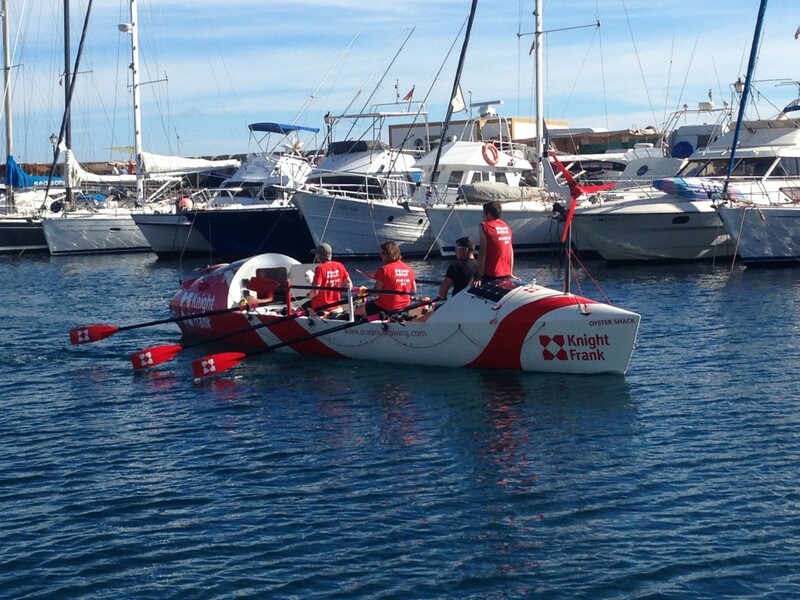 Titan was renamed the Toby Wallace in the Summer of 2013 after one of the original Titan 2012 crew members was sadly killed in a cycling accident whilst raising money for charity. 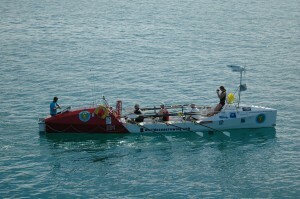 The boat is forever more rowed in his memory. 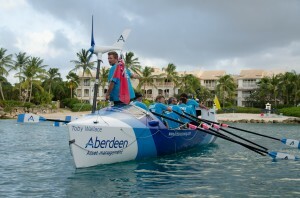 The Toby Wallace went out on its third Atlantic speed attempt in February 2014 with a crew of 8 men. 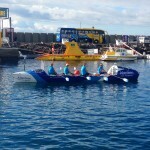 Bad weather put some south on their course and they dealt with counter-current to put in an incredible time of 32 days, 22 hours and 31 minutes……so close!! 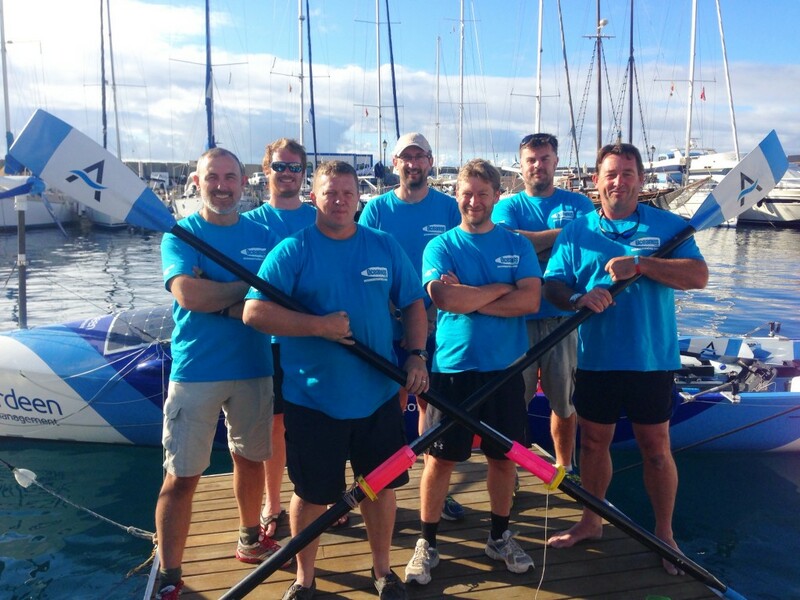 The 8-man Toby Wallace (skippered by Simon Chalk) headed out once more in November 2014 going head-to-head with the 6-man Oystershack (skippered by Paul Williams) in a battle to Barbados and to add an extra push towards breaking that 32 day mid-Atlantic speed record. 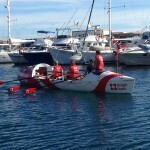 Sadly the OysterShack crew were rescued due to an infection onboard which meant the whole crew needed to be taken off. 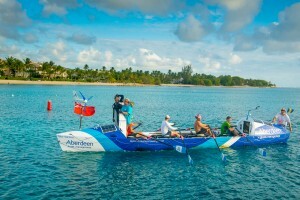 The Toby Wallace was hampered by bad weather as well as a crew member taken off because of a medical issue meant that the crew of 6 rowed into Barbados after 39 days! 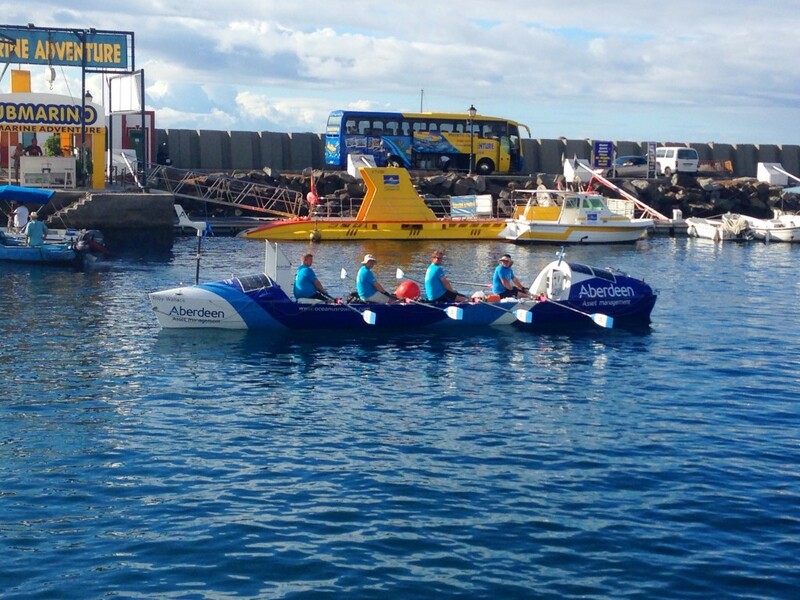 Another fantastic crossing time and making the “Toby Wallace” the MOST SUCCESSFUL OCEAN ROWING BOAT IN HISTORY with 4 under 40-day Atlantic crossings and they also held the 24 HOUR DISTANCE-SPEED RECORD at 103.88nm in 24 hours! 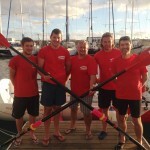 With thanks to the Ocean Rowing Society for confirmation: http://www.oceanrowing.com/#Simon1. This 24hr distance record was broken in June 2015 on the North Atlantic. Simon is heading back out with the Toby Wallace in late January 2016 with another strong crew of 8 to chase that elusive record!